Now that I have a child in school I have to begin thinking about class snacks. At my daughter’s school, they serve her healthy snacks but each child is allowed to bring a snack to share for his or her birthday. She is at a peanut free school (as I imagine most schools are these days) and they have also requested healthy snacks instead of the normal cupcake or sweet treat. I totally get it. If you have three birthdays in the same week, that is three days kids are getting pumped full of sugar. Some might think that not bringing the traditional sweets takes the fun out of the day. Fortunately, you don’t have to sacrifice one for the other. 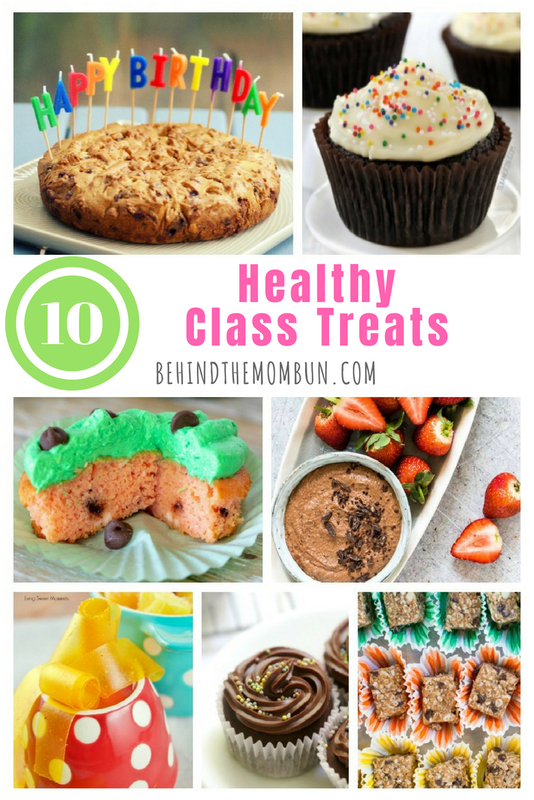 There are many delicious yet healthier options for class snacks and birthday treats. While not all of these options would be considered “healthy” they are great substitutes that your kiddos will enjoy. 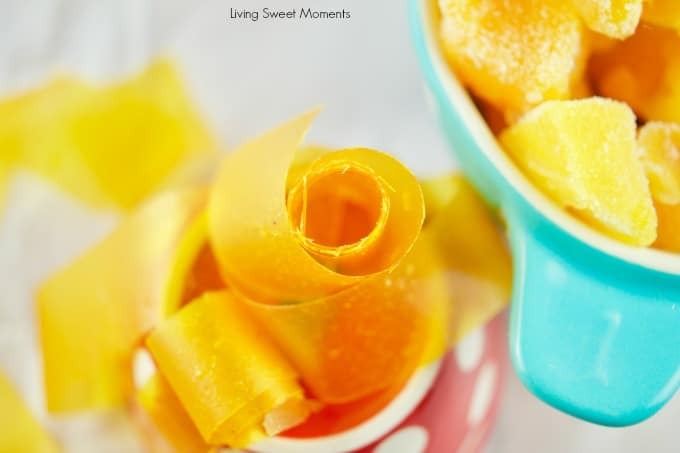 These Healthy Mango Fruit Roll Ups from Living Sweet Moments literally could not get any healthier or easier. As far as healthy snacks go this one is on the top of my “To Make” list. With just ONE ingredient, these roll-ups will make Mama and kiddo happy. 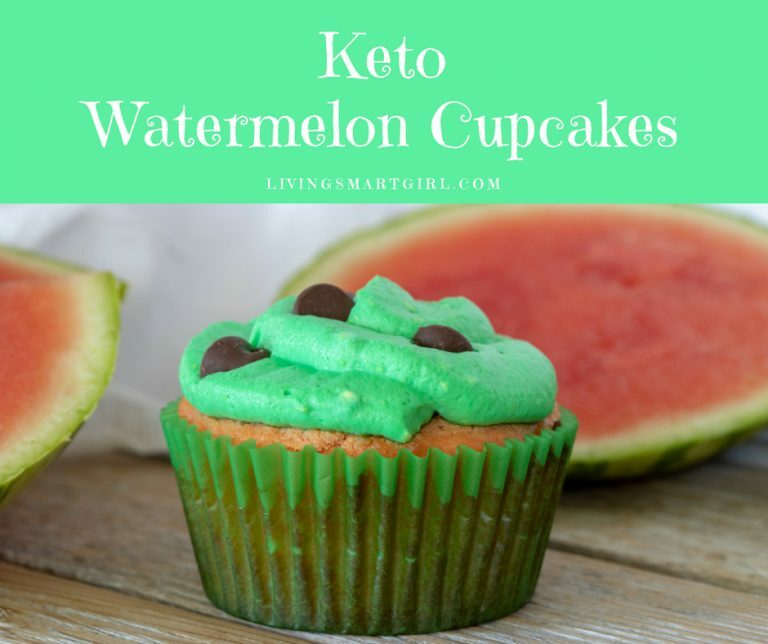 I wanted to include these Keto Watermelon Cupcakes from Living Smart Girl as a fun alternative to the traditional cupcake. With just a few ingredient substitutes in the recipe, you can have a healthier option for your kiddos. 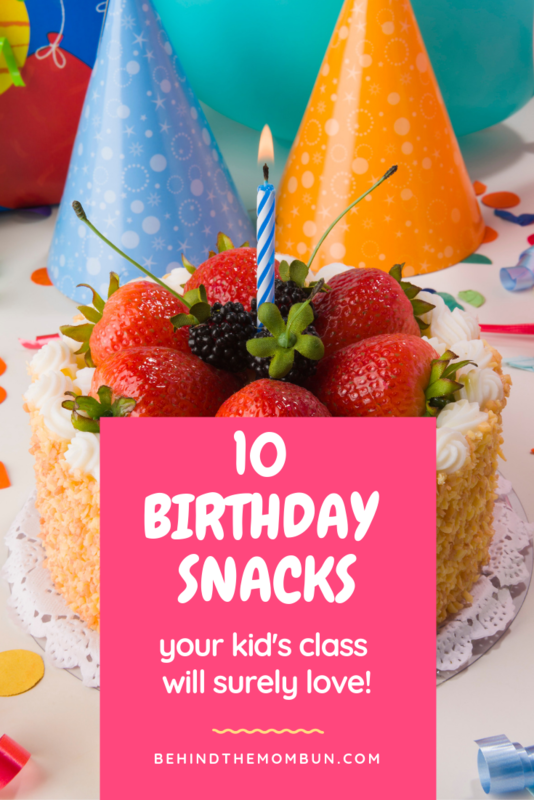 The post 10 Healthy Snacks and Birthday Treats for School appeared first on Behind the Mom Bun.